Above business card, date unknown. 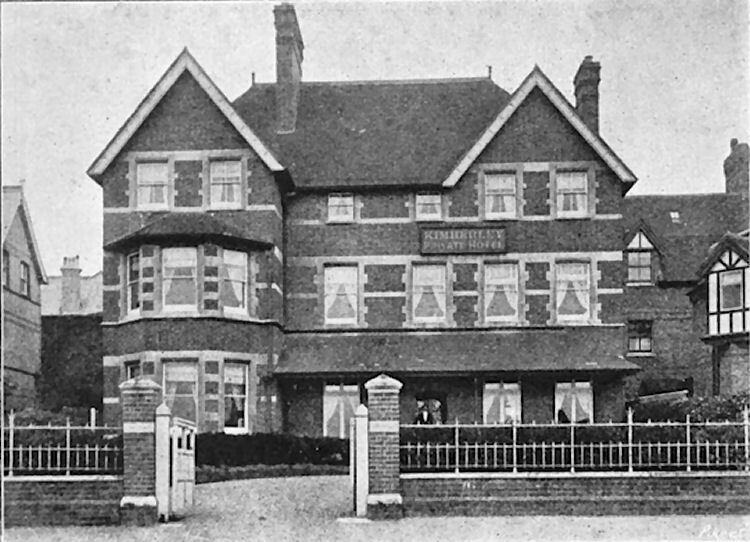 Identified in Barry J White's list of Thanet's public houses and hotels 19th and early 20th century. I am not sure whether this hotel had a drinks license.